Majestic island of the Aegean Sea & home of the mythical Ikaros. Visit Ikaria on your next holiday and discover the "real Greece". Have fun and relax on our island. 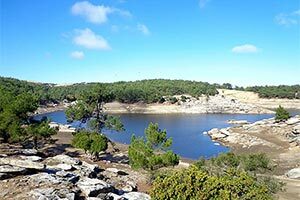 Here you will find pure nature, wild beauty, stunning mountain landscapes, unspoiled beaches & friendly people. Places to stay in Ikaria come in all shapes, sizes and personalities. From budget to luxury, there are many to choose from around the island. Book Direct With Owners for the best prices. 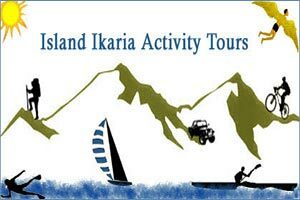 Make the most of your Ikaria holiday by participating in a day tour or fun outdoor activity. Discover the beauty and secrets of Ikaria while meeting Ikarians, surrounding yourself in nature and being an active traveler. Choose from a wide selection of tours and activities. Rare amongst the Greek Islands, Ikaria has remained true to herself and to the ways of her people. Tourism on Ikaria unimposing for all and reflects an "Ikarian Balance" between nature, freedom, time & development. 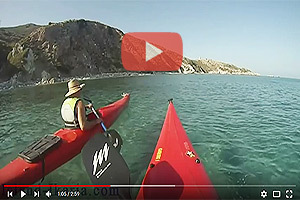 See why CNN named Ikaria 2 years in a row "The Best Greek Island for Nature Lovers". Ikaria is also 1 of only 5 worldwide Blue Zones - regions of extraordinary longevity & health. Looking for a Greek island holiday off the beaten track, with the feel of authentic old world Greece, away from the crowds and surrounded by amazing nature & friendly people who are not just interested in taking your money? - Then Visit Island Ikaria! Our stunning landscapes, crystal clear seas and friendly locals are waiting for you. In Ikaria you make your own time. Leave your watch behind! Ikaria is located close to many popular Greek Islands, making it an easy to get to & a must see place on your next Greek Island holiday. Come to a place where something new awaits you every day. 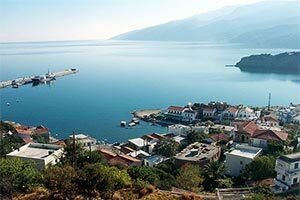 Experience an authentic Greek Island and a people with a rich history & heritage. Ikaria is not a "tourist trap" - We don't do tour buses & "package holidays". 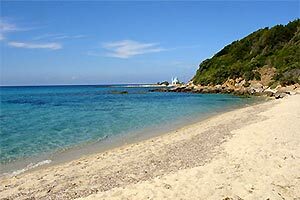 Ikaria offers an excellent diversity of beaches to suit all desires and occasions. 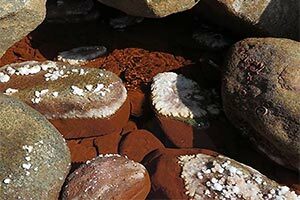 From remote sandy beaches where one is unlikely to encounter anything else except pure nature to cosmopolitan resorts. 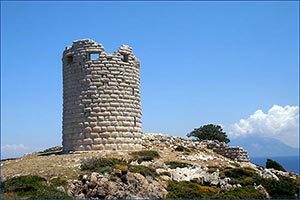 Visitors to Ikaria can explore a variety of sites around the island including remains and ruins of ancient temples and old castles, churches and monasteries, museums, architectural sites of interest and nature areas. With over 200 villages scattered around the island, Ikaria's village life still thrives and defines the island's unique character. From hidden mountain villages to quaint seaside resorts, Ikaria's villages await you. 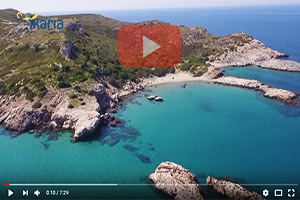 CNN has named Ikaria "The Best Greek Island for Nature Lovers", and for good reason. Ikaria exhibits a unique biodiversity rare to most Greek Islands & significant protected natural habitats. Ikaria's ancient thermal mineral springs have been identified as amongst the best in the world in terms of healing qualities and are particularly effective in treating a multitude of ailments & diseases. Make the most of your holiday by participating in a day tour or fun outdoor activity. Discover the beauty and secrets of Ikaria while meeting Ikarians, surrounding yourself in nature and being an active traveler. Choose from a wide selection of tours and activities.